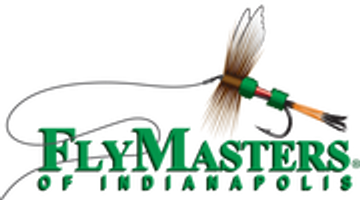 The FM600 is a great all purpose (meaning fresh and saltwater) hook that is great for big fish; especially toothy critters such as Northern Pike and Musky. They are made of an extra heavy wire and short shank to handle the strong twists and turn of BIG fish. These have a black nickle fishing and come in sizes #1, #2, #4, #1/0 & #3/0.